At times, I didn’t know if I was supposed to laugh or cry. Now that’s life – and good theatre. In life, you don’t know whether to run and hide or shout from the rooftops. Kristina Wong captures that essence and the audience is lucky enough to be part of the act. She seduces the audience with her eyes, movements, and words. Who knew you could get “picked up” at a theatre performance – let alone by the actual playwright?! 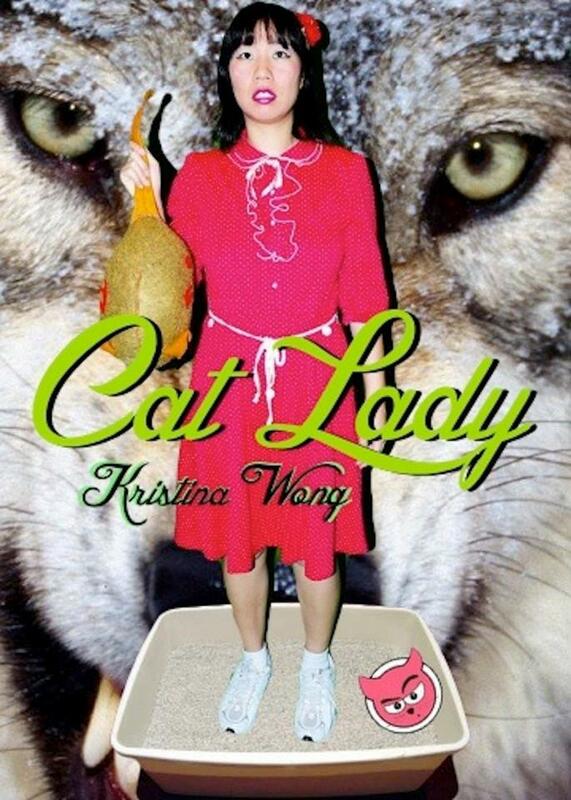 Everyone needs to see CAT LADY – Men, women, individuals with kids (minus the kids), empty-nesters, cats… There is something for everyone to relate to. Plus, I haven’t seen theatre this good in quite a while. Mad Cat delivers with the direction of Paul Tei. See post directly below for more about the playwright.